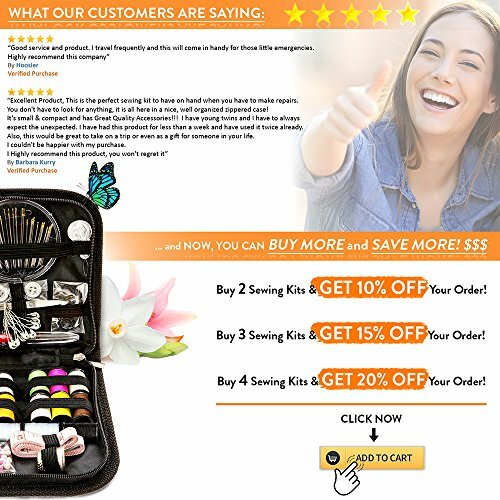 ✅YOUR ESSENTIAL GO-TO SEWING & MENDING KIT – Are You Looking For A Way To Mend Rips, Tears, Holes, Unraveled Hems, Missing Buttons, And The Like, In Any Situation? 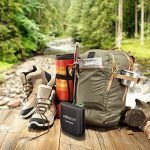 Do You Want To Be More Self-sufficient And Take Care Of Small Repairs Yourself To Save Time and Money? 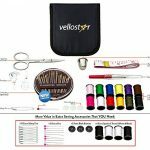 Then This Vellostar Premium Zippered Art Case Kit w/ Sewing Supplies And Accessories Is Right Up Your Alley. Compact, Lightweight, & Practical, It’s Your New Go-to Portable Quick stitch Sewing Kit! 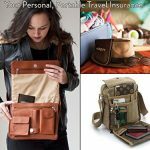 ✅EASY TO USE FOR EVERYONE, and a GREAT GIFT IDEA – Whether You’re a Supermom, a Homeowner, a Singer, a Tailor, a Camper, a College Student, an Adult Or a Sewing Beginner That Loves to Travel, This Amazing Sewing Kit IS A MUST HAVE. It’s So Good and Handy That It Would Make a GREAT and USEFUL GIFT IDEA For Your Loved Ones, a Thoughtful And Practical Present Anyone Would Love To Receive For Birth Day, Valentine’s Day, Christmas, New Year, Mother’s Day. Grandma’s Day Etc. 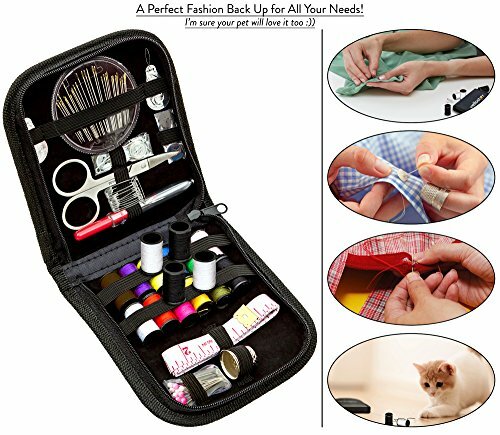 ✅YOUR ESSENTIAL GO-TO SEWING & MENDING KIT – Are you looking for a way to mend rips, tears, holes, unraveled hems, missing buttons, and the like, in any situation? 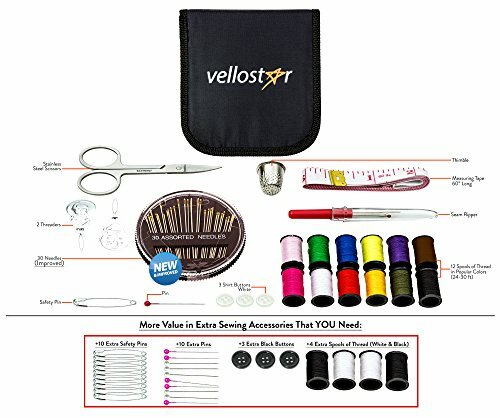 Then this Vellostar premium sewing supplies and accessories sew kit is right up your alley. Compact, lightweight, and practical, it’s your NEW go-to portable sewing kit! 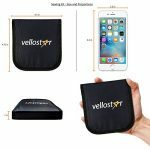 Vellostar is an Amazon Registered Brand. ⚠️MAKE SURE You Are Buying From Vellostar LLC Seller! 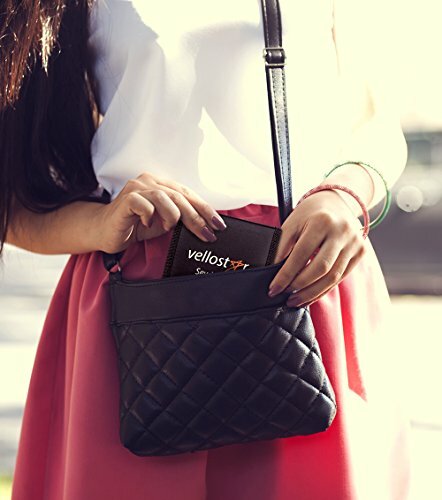 ✅EVERYTHING YOU COULD WANT IN A SEWING KIT – Being prepared for anything is important, and having enough is essential, but having more is even better! 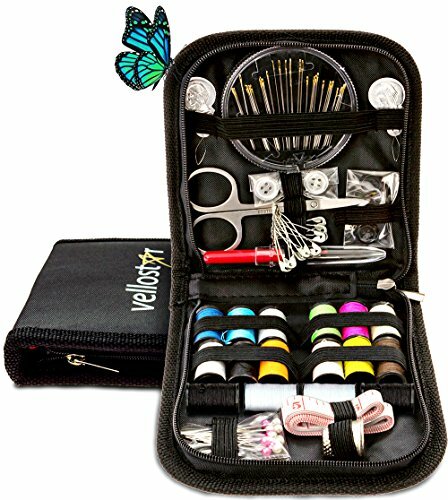 In this sew kit, you’ll find everything from needles, thimbles, and scissors to multiple colors of spools of thread – MORE than 45%, more than in any other sewing and mending kit currently available, ALL neatly placed in a zippered canvas case! 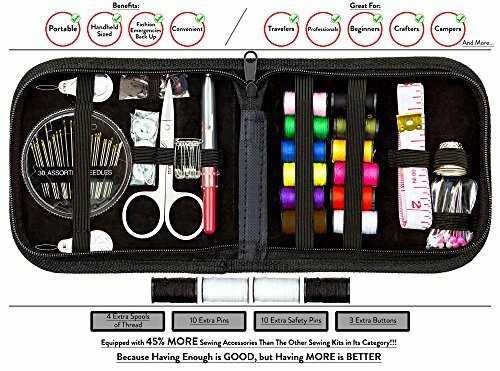 ✅A MUST HAVE FOR EVERYONE, AND A GREAT GIFT IDEA – Whether you’re a supermom, a homeowner, a singer, a camper, a college student, a camper, or a sewing beginner, this amazing sewing kit is a must have. 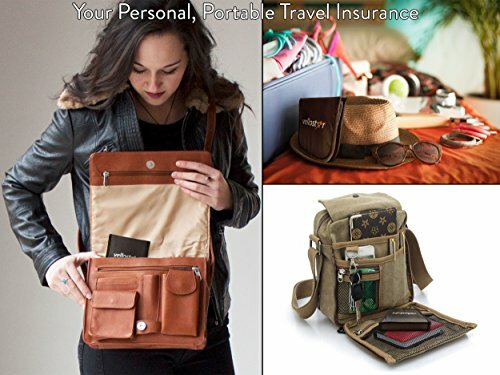 In fact, it’s so good that it would make a great GIFT IDEA for your loved ones, a thoughtful and practical present anyone would love to receive! ✅MADE TO BE DURABLE, PRACTICAL, AND RELIABLE – When it comes to our premium sewing supplies and accessories kit, we MAKE A POINT of using nothing but the finest materials, as well as state-of-the-art production processes and strict quality control! We want the best for us and the same for You. ✅EVERYTHING YOU COULD WANT IN A SEWING KIT – Being prepared for anything is important, and having enough is essential, but having more is even better! 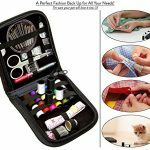 In this sew kit, you’ll find everything from needles, thimbles, and scissors to multiple colors of spools of thread – MORE than 45%, more than in any other sewing and mending kit currently available, ALL neatly placed in a zippered canvas case to save time and keep everyone calm, happy and self-sufficient.